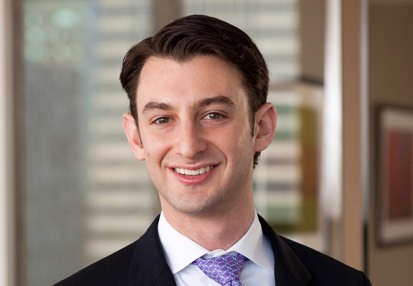 Phil Krieger is a Managing Director of TM Capital Corp., headquartered in our Atlanta office. Phil’s expertise encompasses a range of transaction types, spanning industry verticals including consumer products, e-commerce and multi-unit retail, manufacturing and distribution. Leveraging over a decade of experience across mergers & acquisitions, growth financings and leveraged finance transactions, Phil has helped realize extraordinary outcomes for clients ranging from high growth disruptive businesses and family-owned enterprises to large multinational public corporations. Phil is also a respected thought leader whose published research covers the consumer and retail markets. Phil is a graduate of Emory University’s Goizueta Business School, where he earned a degree in Business Administration with concentrations in Finance and Management. Phil serves on the Board of Directors of the Jewish Educational Loan Fund, a nonprofit organization that grants need-based, interest-free educational loans to college bound students. Additionally, Phil is involved with the Atlanta Chapter of the Association for Corporate Growth, where he previously helped found both Young ACG Atlanta and ACG University. He is also active with the Emory Alumni Association. Phil resides in the Morningside neighborhood of Atlanta with his wife and two young sons. When time allows, which is these days less often, Phil enjoys skiing, tennis and traveling to new places.